The internet means that buyers are armed with more information than ever before which can make life more challenging for salespeople. Sales transformation company Altify is looking to give sales teams the edge with the launch of its latest enterprise B2B sales platform with augmented intelligence capabilities that prompt sales professionals of the next best action to progress a sale. Altify Max uses some traditional AI techniques, but extends their benefits by amplifying the sales knowledge in the system first. This lets salespeople apply their experience and expertise, augmented by the best practices and machine algorithms in the software. Max incorporates experiences, and knowledge from over 30 years' methodology exposure and the observations of millions of sales interactions. It then provides notifications, advice and coaching with relevant background, and valuable, in-context recommendations, helping salespeople to drive deals forward. "With Altify Max -- the first augmented intelligence platform for sales, we are bringing the immense power of over 30 years experience to the sales person right on their phone," says Donal Daly, CEO of Altify. "Winning sales professionals are constantly looking for ways they can do better. We have always embedded sales methodology and best practices in our applications, but now, leveraging recent advances in AI, Altify Max has become a personal sales coach who taps a salesperson on the shoulder and points out what they should do next to win the deal. Then salespeople use their own extensive experience to move the sale forward. This is a game-changer for enterprise sales and a major competitive advantage for our customers". Other upgraded capabilities in the latest release include and account manager homepage that allows salespeople to track progress, review objective areas and focus their time on customers that matter. Navigation is easier too and new objectives can be easily added. There’s also an account maps feature listing insights next to contact information. 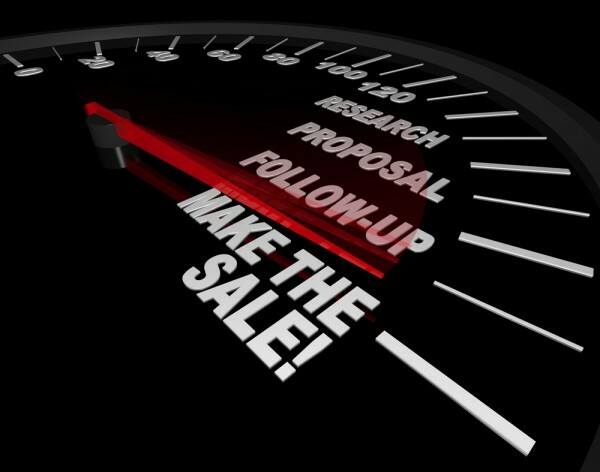 These include goals, pressures, initiatives and obstacles specific to each contact, which gives salespeople more background and context about their prospects the instant they make contact. The latest release will be available from September 28 and you can find out more on the Altify website.